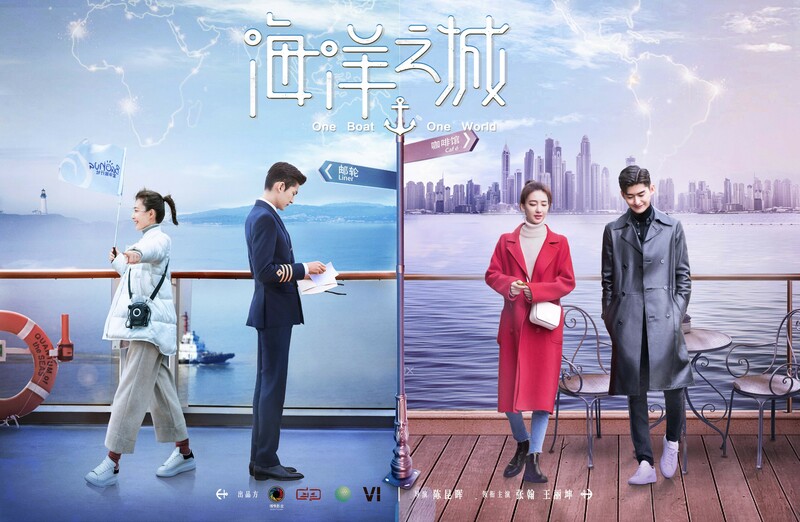 Apart from being a cruise line commercial, One Boat One World 海洋之城 revolves mostly around the romance between a cruise ship captain (Zhang Han) and a budding tour guide (Wang Likun), and the lives of the people who work on the sea. Directed by Chen Kunhui (My Fair Lady), the 51 episode has yet to secure a broadcaster and air date. 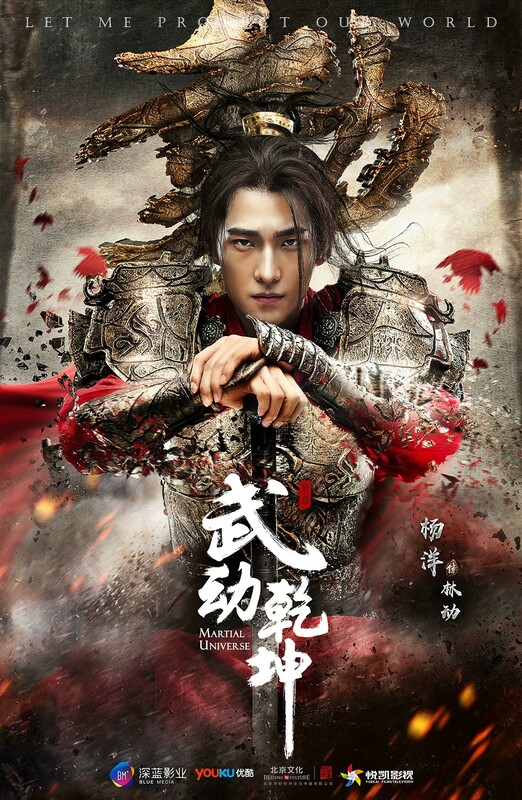 Martial Universe 武动乾坤 follows Lin Dong’s (Yang Yang) journey as he levels up to become the most powerful fighter in the land, and protects the world from an attack by the demons. Zhang Tian’ai and Wang Likun play his love interests. 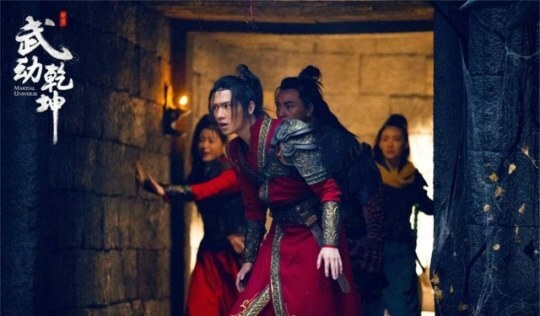 It’s also acclaimed historical drama director Zhang Li’s (Ming Dynasty 1566) first attempt at a fantasy drama, so I’m curious to see the outcome. The 40 episode drama has been split into two parts, and will air in the 10pm time slot from Tuesday to Thursday on Dragon TV beginning tonight. Watch on Youtube here. 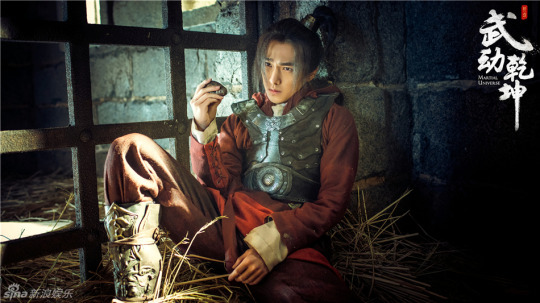 Here’s our first look Martial Universe, a fantasy period drama starring Yang Yang (Once Upon A Time) as Lin Dong, an aspiring cultivator who levels up to become one of the most powerful fighters in the land. Posters have been released for the main cast of Martial Universe, a fantasy cultivation drama that will chronicle Lin Dong’s (Yang Yang) growth from a young boy to a powerful martial artist. The Legend of Heavenly Tear: Phoenix Warriors 天泪传奇之凤凰无双 has released more stills. 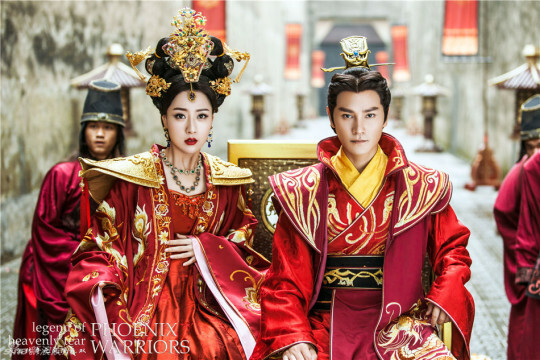 Starring Wang Likun, Joe Cheng, Allen Ting, He Yanni, Zhang Xiaolong, Bai Bing, Xiong Naijin, Xia Minghao, He Jianze, Muqi Miya, and Li Zhengyang, these give us a better look at the detailing on the more elaborate costumes in this production.